Lionakis was charged with creating a hip cool environment for this midtown brokerage firm. 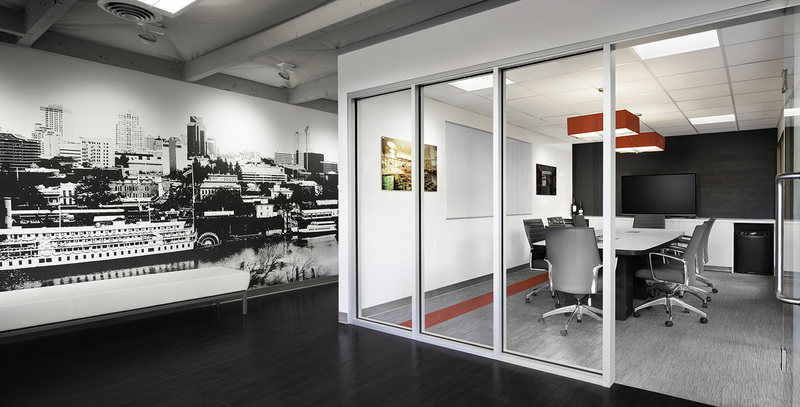 Branding of both city and the firm was incorporated throughout the space from the entry space to the conference rooms. Incorporating iconic images of Sacramento and layering in the clients logo and colors created a creative space to work. 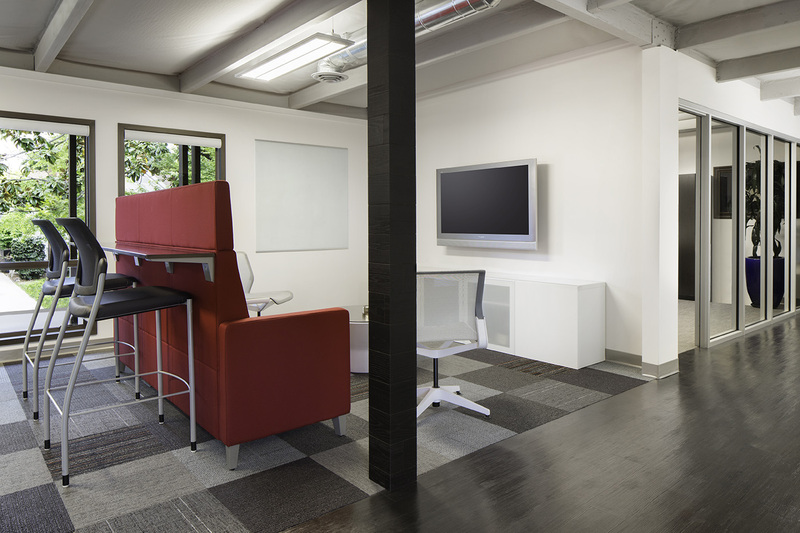 Open lounge spaces and workstations all allow for natural light to flow through space giving it an airy feel.